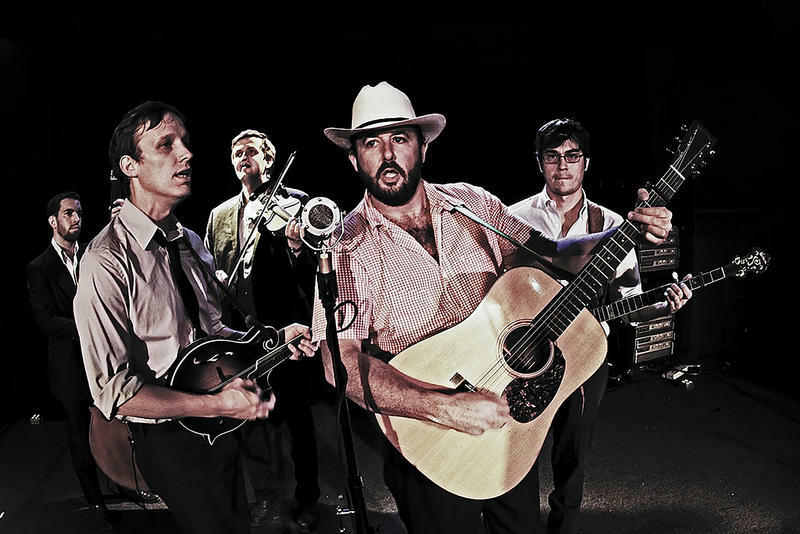 Asheville's "Hard-drivin' Carolina String Band" likes to take their strong bluegrass roots and branch out into influences from the likes of Waylon, Willie & Merle, great covers from the Grateful Dead and Bruce Springsteen, and contemporaries like Tyler Childers, Railroad Earth, and Jim Lauderdale. We're pleased to report Town Mountain has a great new album on the way called New Freedom Blues, and we'll catch up with them Friday amidst their shows in Boone on Thursday, Charlotte on Friday, and Asheville on Saturday. 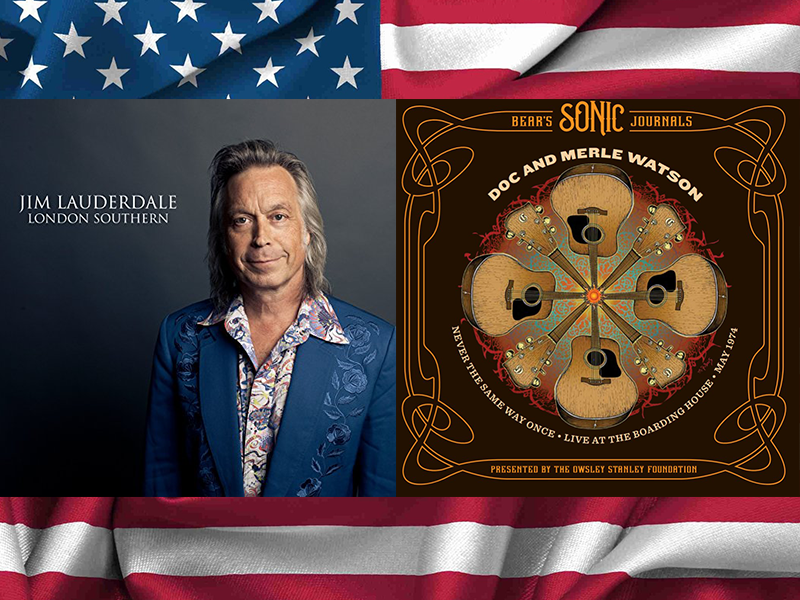 WNCW’s celebrated its new music podcast by celebrating Independence Day this episode, with the feature “DJ For A Day” telling you how we put our July 4th and other holiday music mixes together. Our music mix will be pretty bright and breezy, maybe even a little bit hot and hazy at times. 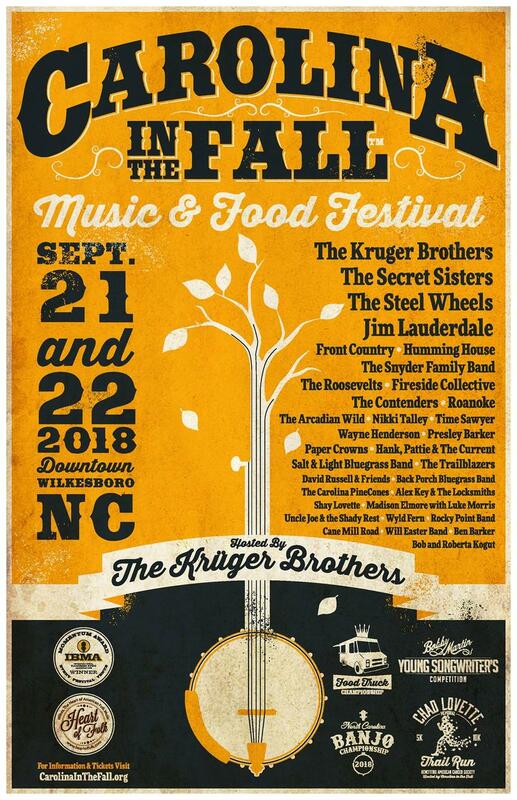 Two regional favorites and a pair of local legends get spins, we feature both music that won’t be released until September and music that hasn’t been released since it was recorded live in 1974. 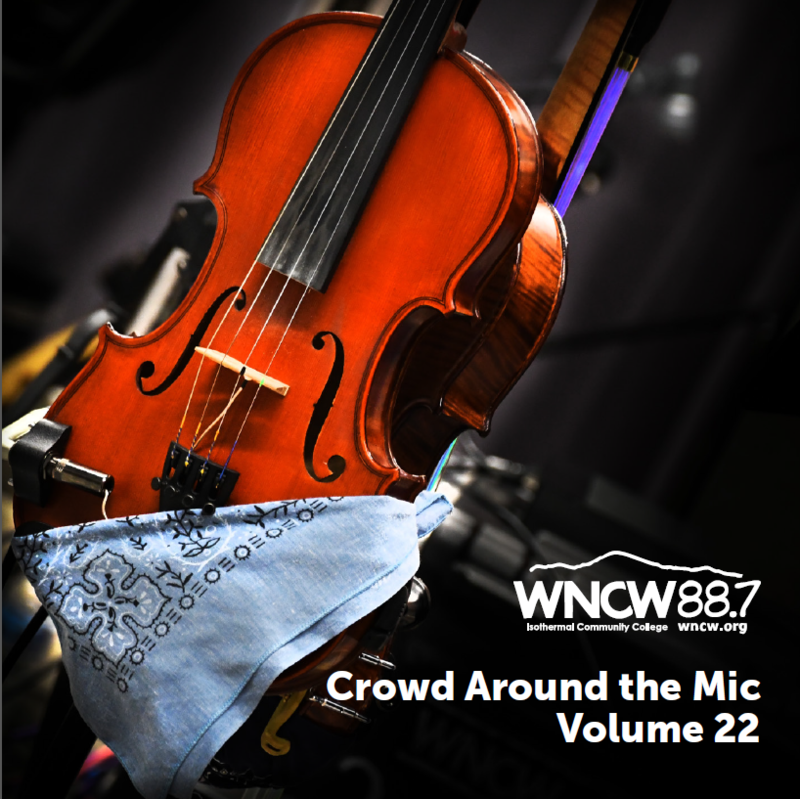 Plus, many of the facets of the WNCW sound including country, bluegrass, jazz and rock and roll.